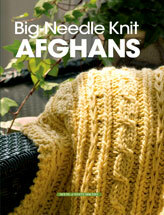 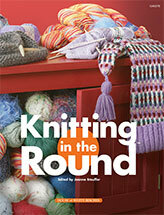 Are you looking for more instantly downloadable knitting patterns? 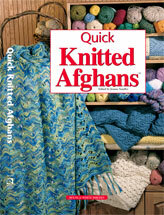 Free-KnitPatterns.com's sister site, e-PatternsCentral.com has just what you need with lots of interesting and creative projects. 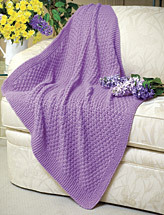 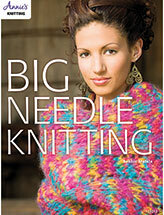 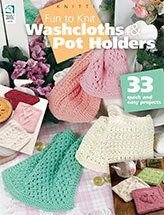 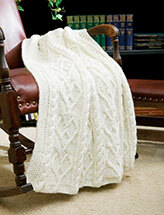 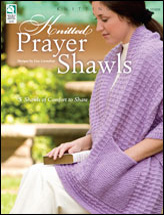 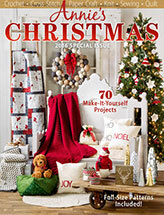 Listed above are the Top 20 best-selling knit patterns on e-PatternsCentral.com. 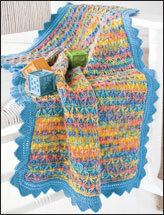 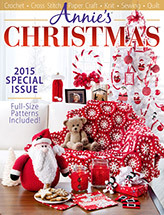 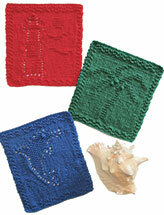 These patterns are sure to be stylish, interesting and fun to make. 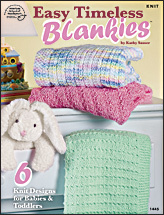 Even though these are not free knitting patterns, they are still a better value than a lot of knit patterns that you might order online. 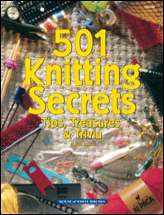 You can save money on shipping costs and get instant gratification by downloading the knitted pattern to your computer whenever you want.